Qualifications: MSc Coaching, MBA, Master Practioner in NLP & BSc Marine Biology. Professional memberships: Association of Coaching Member, Potent 6 Coach. Sam is a Work Family Consultant and Leadership Coach. She works with organisations who want to develop a diverse, family friendly culture. 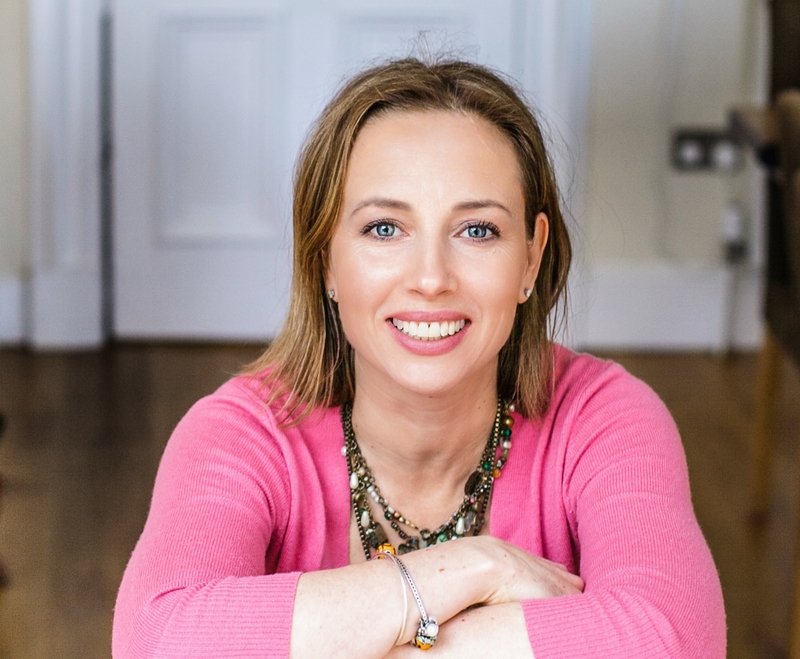 She delivers workshops and seminars around the themes of work-family balance, managing maternity/paternity leave, eldercare & leadership programmes for women. She is the Co-Chair of Fathers Network Scotland (FNS) following her interest in gender equality at home and at work. This role includes leading the research and employers strands of work for FNS working in partnership with Scottish Government Early Years team. Sam is also a steering group member of Family Friendly Working a partnership whose aims are to support employers in Scotland to benefit from the business gains which come from employees being able to combine and work roles. 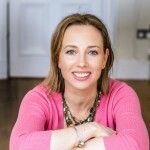 She is the founder & chair of ParentSpark a parents network in Edinburgh.